Travel insurance is there to protect you from unforeseen costs. Whatever the amount, extra expenses can really ruin a holiday – especially if they accrue because of a theft or injury to you or your family. When it comes to top priorities, as well as getting your car hire organised, book your travel insurance as soon as possible to ensure you're fully protected. Should you need medical support and a specialist transfer, some policies will cover costs up to millions of dollars. When you're overseas, you may not be entitled to receive any medical care for free. Should you need to see a doctor, dentist or need to go to hospital, the associated costs will fall to you if you don't have comprehensive travel insurance. Good medical cover will also include provision for transferring you to a medical centre if you are not close by. Having an accident while hiking in the Australian outback, for example, might require a road or air ambulance. Emergency rescues can cost thousands of dollars – not an expense you want to add to your holiday bill. Finally, should your medical condition require ongoing treatment, your travel policy may cover getting you home to continue your treatment. 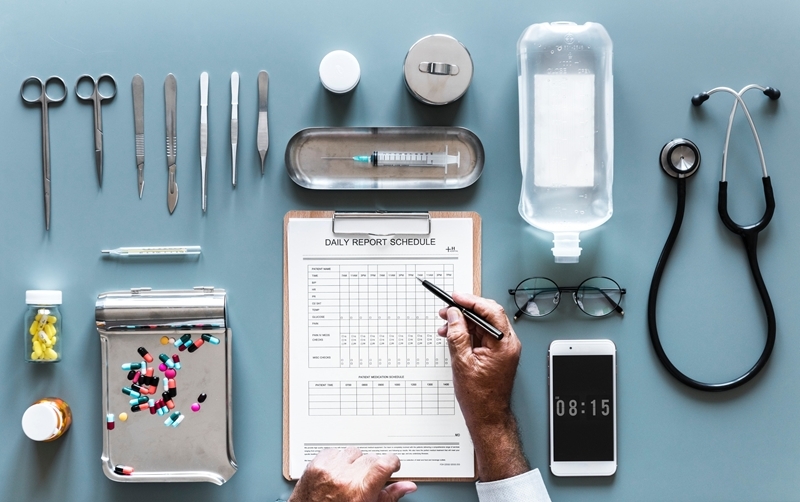 Aside from paying for a flight change, should you need medical support and a specialist transfer, some policies will cover costs up to millions of dollars – and these types of expenses can really add up. Travel insurance could save you getting stung for medical care. Best-laid plans can still fall apart when you least expect it. Delays getting to the airport and cancelled flights can cause you to miss connections. Unless an airline sees it as their fault that you missed a flight, your ticket may be forfeited and you'll be forced to buy another. Depending on the trip, this can be another costly expense, especially if you want the next available flight. Travel insurance will cover some or all of the cost of replacement travel arrangements, getting you home to or from your destination with minimal expense. Occasionally, things go missing. No matter what's in your luggage, replacing it is an unwanted expense that can add up more quickly than you think. 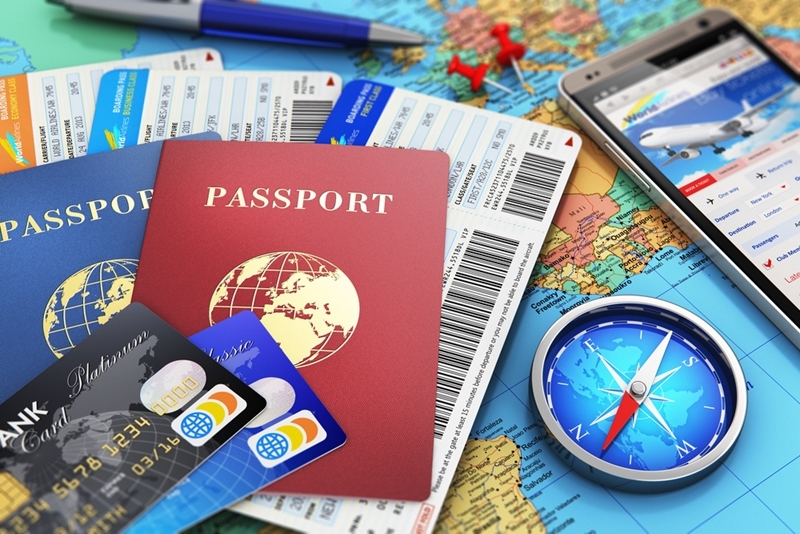 Some items, such as a passport, can be costly and time-consuming to replace. Your travel insurance covers certain items, specified in your policy, and may support you by covering accommodation expenses if you have to stay longer than intended. Replacing your passport or other essentials can be a costly business. Should anything you do cause injury to another person, or damage to their property, you could be held responsible for associated costs. Depending on the situation, costs can stack up. Your travel insurance will cover you up to the costs specified in your policy – which can be a significant amount.